Noah Art is located at HaiCang Oil Painting Street of Xiamen. 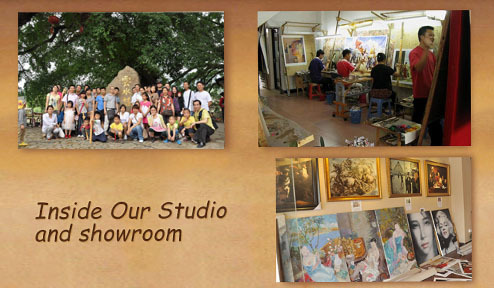 We own an art gallery of over 300 Square meters to exhibit featured and unique art paintings by contemporary artists. We also display regularly reproductions of famous old masters ( Caravaggio, Rembrandt, Johannes Vermeer, Leonard Da Vinci, Raphael, Canaletto, Van Gogh, Monet, Manet, to help citizens learn art history of oil paintings. Pls click images below for a tour to our gallery! 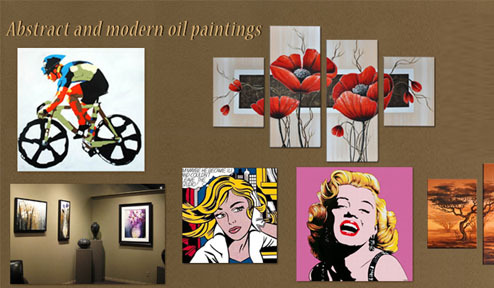 We have been dealing with oil paintings for 12 years. 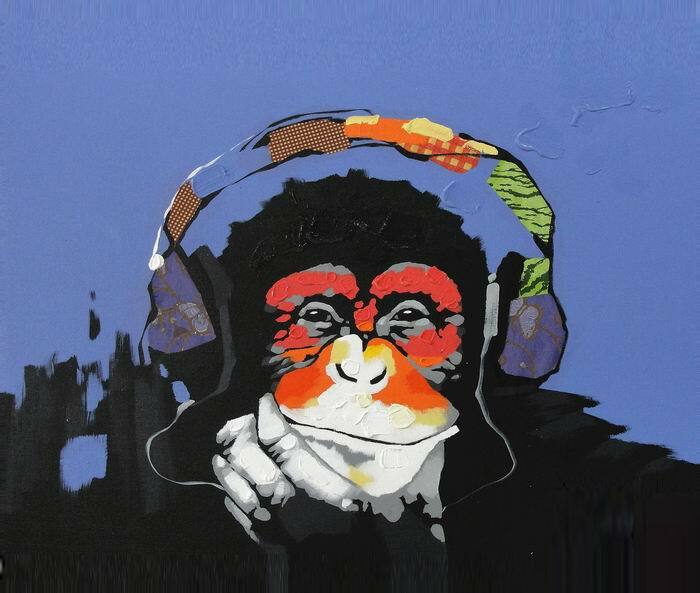 Currently, we are working with over 400 artists from all over China. Most of our artists work home but we have one studio room with 10-15 artists working there for our regular customers` orders. Art reproductions are copies of famous art. 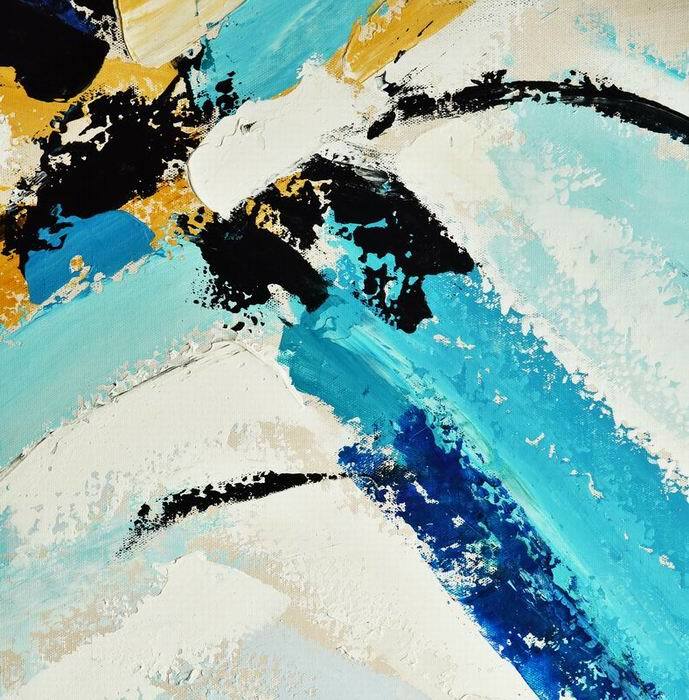 They are usually commissioned by museums for security and insurance reasons, or by art enthusiasts who saw the original in museums and would like to own an exact copy hung up in their home. That is why we call as "MUSEUM QUALITY" because the likeness to the original is very high, around 80-90%. In our artists team, there are 40-50 artists graduated from famous art colleges in China and own at least 15 years` painting experience. 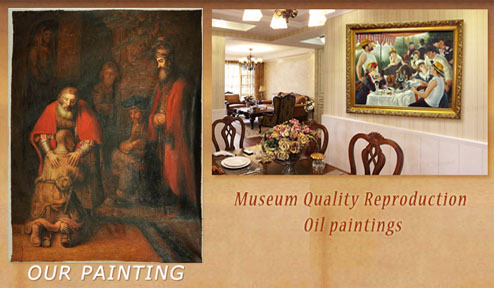 They major into making Museum Quality art reproduction for our customers. 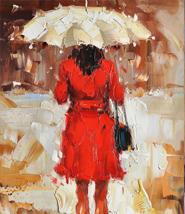 Oil paintings by palette knife is a new impressional art format. 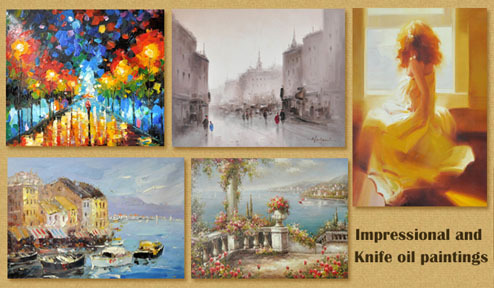 It is more and more enjoyed by people for the crisp and sharp strokes, clean and vivid colors, and thick and textured oil paints. Sometimes, it is completely by knife, sometimes, it is knife together with brush. 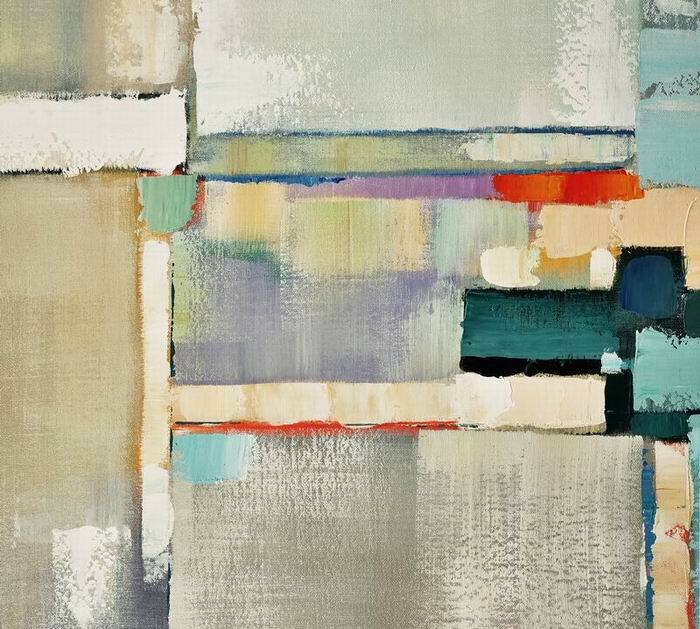 Decorative art are usually abstracts of simple colors or geometric figures, and figurative subjects of flower, still life or landscape, etc… Decorative art is painted by textured oil and acrylic paints. Recently, golden and bronze materials are utilized. Triptych oil paintings, 1 picture painted on several panels, called also "Group oil paintings", are very popular. Our artists can turn your digital photograph into a handmade oil painting. It may be photo taken on holiday that was really memorable, or perhaps a photo you took of a loved one wedding day. Not only it is something special that you can show off proudly in your home, but also it would be a fantastic gift to give. We have over 1,000 oil paintings in stock. You will receive what you saw on our website. And, they will be shipped immediately once you place the order. You don`t need wait the 2-3 weeks. We will ship your order in 2-3 business days once you pay. Amd we add new subjects to our stock collection regularly. It is very good choice for art galleries owners. 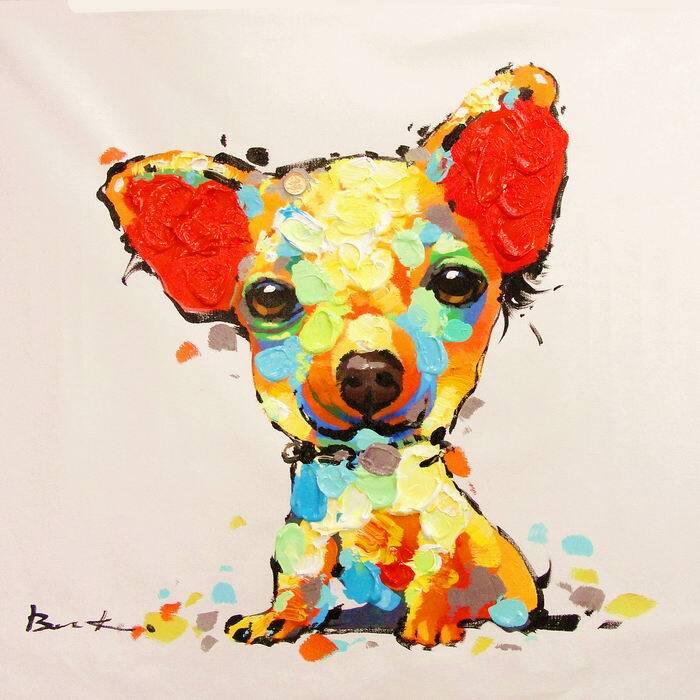 Giclee (pronounced Gee'clay) is a French term meaning to spray or squirt. However, it is not the same as a standard desktop inkjet printer, and is much larger. 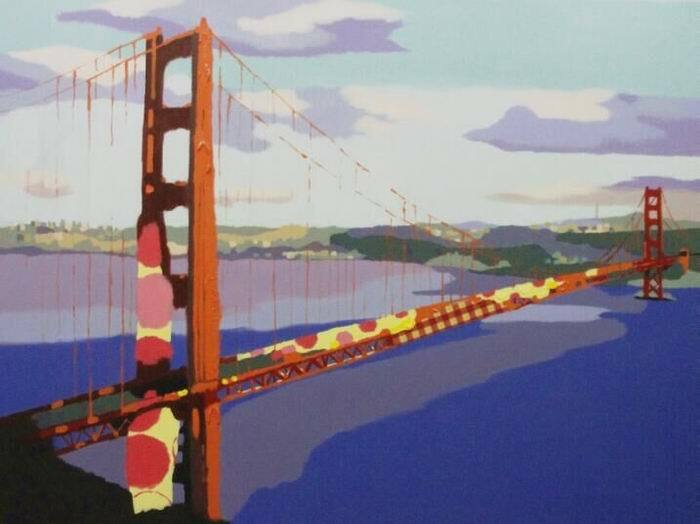 Our Giclee is printed on canvas by Mutoh Valuejet. It is very close to the original not only in colour, but also in texture. Our frames are made of wood fir and gypsum. We offer frames in styles of gold, silver, coffee of brown, Studio White, highland black, etc… We have a numerous and updated selection to meet our customers` need. Our stretcher is made of high qulaity fir. We offer different thickness, 2cm, 3cm and 4cm, 5cm For small quantity order, we offer unassembled bar to save shipping cost. Firstly, when the paintings are finished, we email you photos of the paintings. Our guarantee is that we will revise the paintings until it meets your expectation. Our second guarantee is when you receive the paintings, you are free to return for more revision or for a full refund minus the actual shipping cost. Our refund policy is valid for 7 days after you receive the paintings.